Perhaps we’re ever so slightly biased, but for us music is the ultimate subject, touching on art, science and psychology to stimulate the mind and satisfy the soul. As well as being proven to enhance cognitive development, music helps children understand their emotions and express themselves, while developing confidence, teamwork and listening skills – all without seeming to. There really is no subject like it. With a glowing introduction like that it’s no surprise that at Dulwich we place a huge emphasis on music, with all our children taught by a specialist music teacher from the very start of Nursery. The accent at this stage is on experiencing the magic of music through singing, listening and exploring different genres. As they enter Little Stream all our children learn to sing in a choir, with performances every term to share their progress. Children who are keen to study an instrument begin their marvellous journey at this age, learning to read music notation through regular recorder playing. We’ve a team of twenty specialist instrumental and vocal teachers, so all our young musicians are well supported by truly talented educators. It’s also around this time that children start playing in an ensemble, something that continues into Upper School. 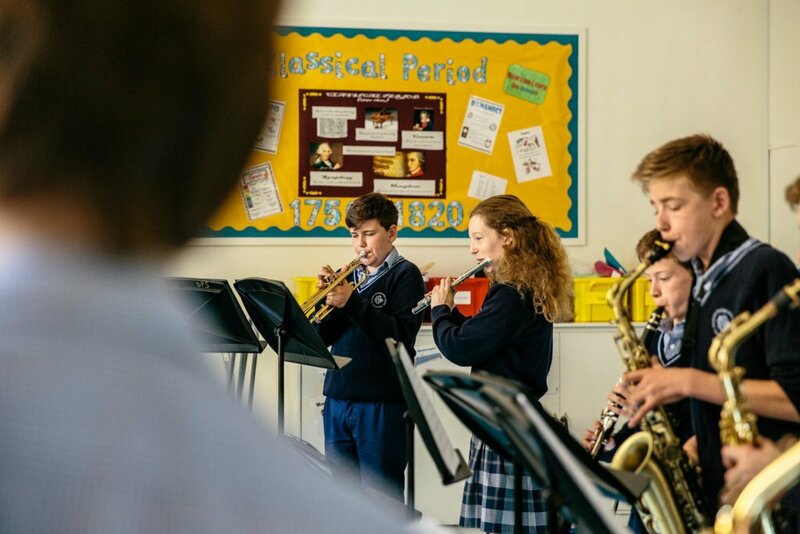 We’re delighted to say that Dulwich has plenty of opportunities for young musicians to express themselves and build their confidence in a supportive environment. They can choose between a full orchestra, choirs, smaller ensembles such as our Jazz Band and Percussion Group, and the raw power of our Rock School. Experiences are further enhanced by hands-on workshops such as songwriting and film music. The Music Department have put together a CD selection of the children’s outstanding musical performances, recorded over the last academic year. Please email registrar@dulwichprepcranbrook.org if you would like a copy, or download the track below.